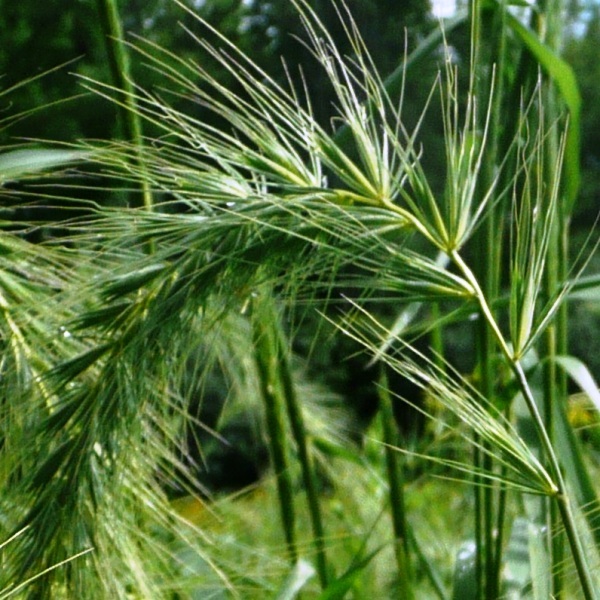 An attractive woodland grass, with nodding bristly inflorescence. 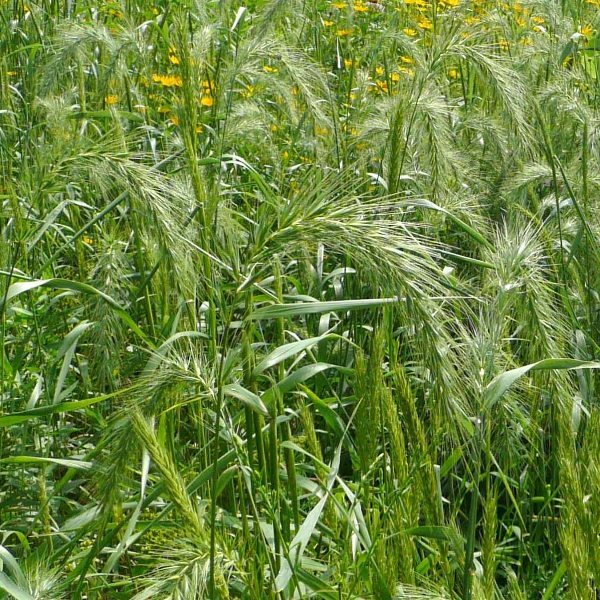 The sheaths of this grass are hairy and silky. Excellent for meadows and shady conditions.